What does it take to be a winning youth coach? Listen in as Coach Robert Taylor shares coaching stories and discusses his journey to becoming a successful coach. 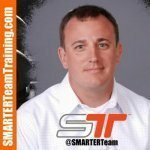 Coach Taylor runs Smarter Team Training, which is involved with equipping and training athletes all over the world – his clients include Super Bowl champions, World Series champions, and players who have been drafted #1 in the NBA draft. Coach is married and just had his first daughter. 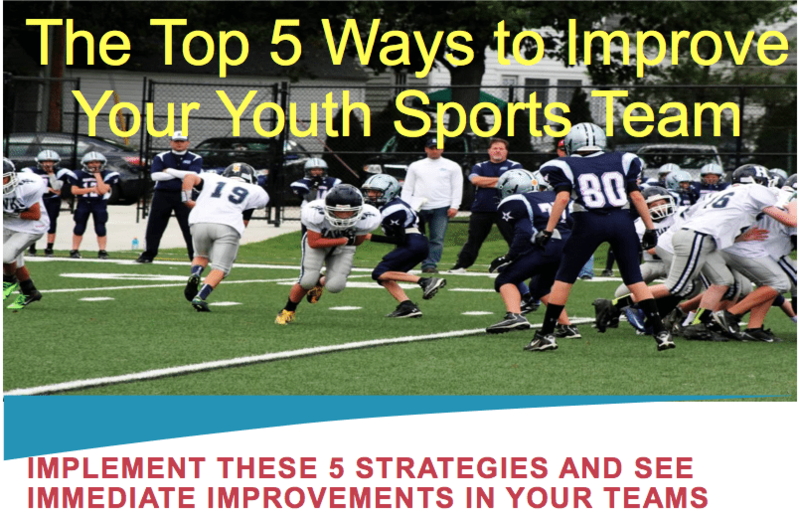 HUGE IDEA #1 – ‘At the youth level of sports – you don’t want more reps- you want better reps.’ More leads to drudgery and hating the sport. Better leads to excitement and loving the sport. Praise in public. If needed criticize in private. Count high-fives during a practice. Then try to beat that number in a future practice. At the end of practice – have players say something positive about a teammate. Spend one practice evaluating players’ GPA – Good Positive Attitude. Are they giving a high-five coming off the field; are they picking up a teammate’s water bottle, etc. If there’s a bunch of 4.0’s – the team spirit is good, if not – think of ways to recognize those who have the best GPA to encourage the whole team to raise the GPA level. HUGE IDEA #2 – How do you de-emphasize the importance of the moment? One method is a trigger mechanism – something you have practiced and evaluated what works with each individual – something to get the player to smile and realize it’s just a game. Maybe it’s slapping your leg. Maybe it’s a teammate saying ‘Spongebob is ugly’, etc. But you have to practice putting kids in those situations during practice! Coach Taylor believes in living/playing present – so doesn’t get caught up in reliving wins and losses in the past. If you want more, you must become more. If you want your kids to give more, you need to give more to them. If you are their lacrosse coach, go to one of their football games or band concert.